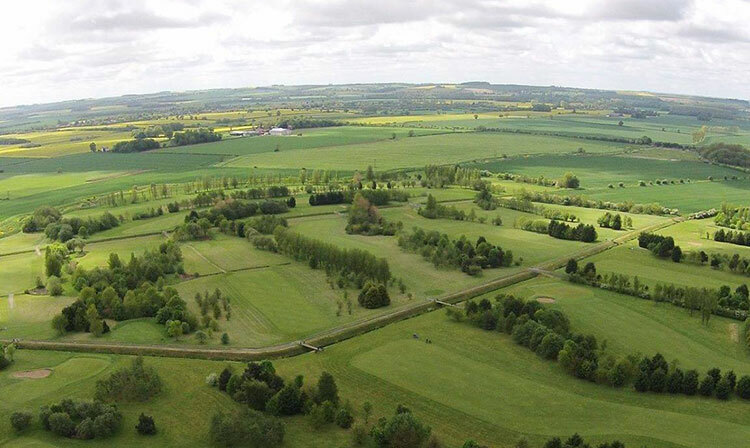 Lincolnshire is the biggest of all the ten counties in the English Midlands and, as you might expect, is rich in history and atmosphere.  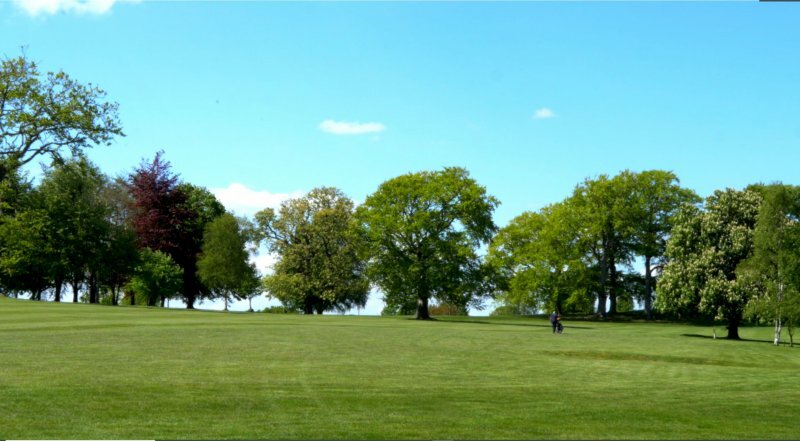 It provides the opportunity to see some of England's grand old buildings which are edged into the glorious countrywide. 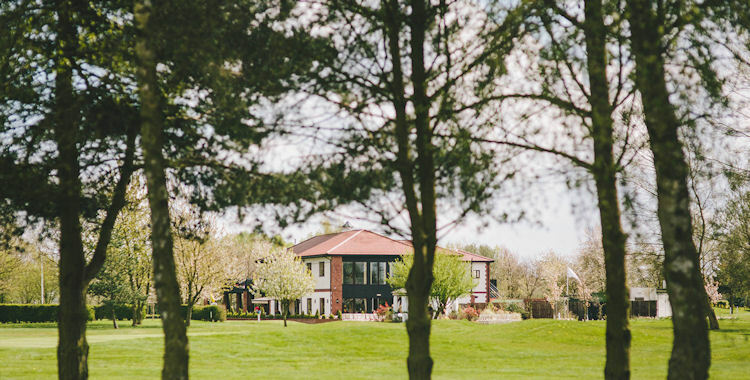 Scattered with inhabited villages from the near and distant past, homes filled with collections of fine interiors and rustic farmhouses from the pages of history, the area is the perfect starting point for those who wish to discover something special. 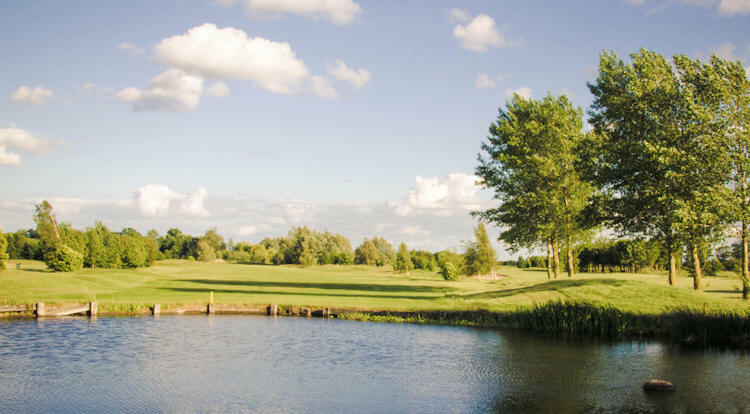 Lincolnshire has a wealth of country market towns, famous for their friendly traders and one-off gifts for the folks back home. 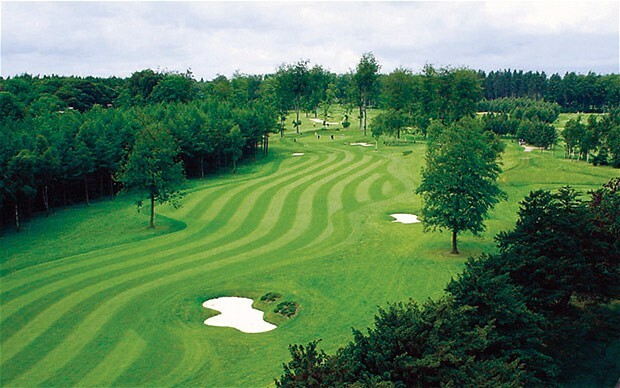 Many of the markets date back hundreds of years and have a long tradition of value and quality. 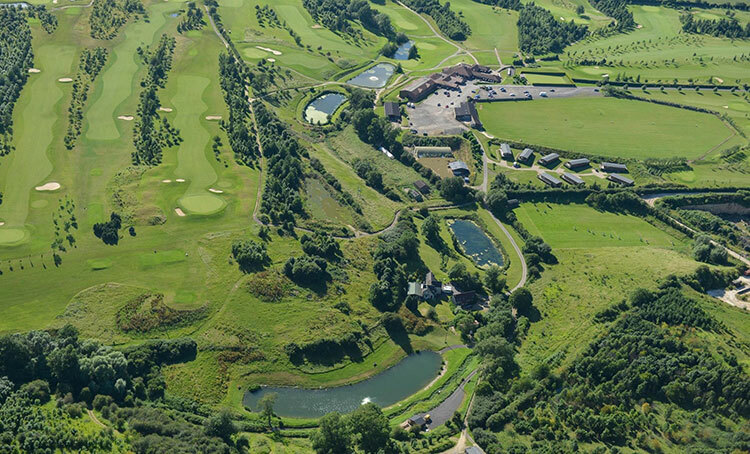 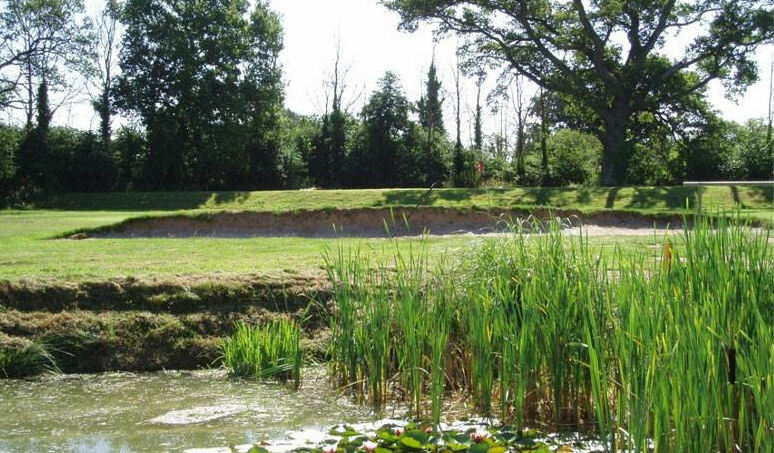 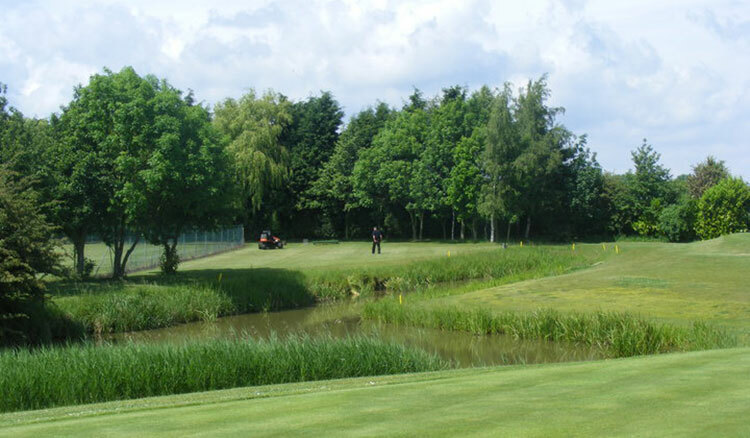 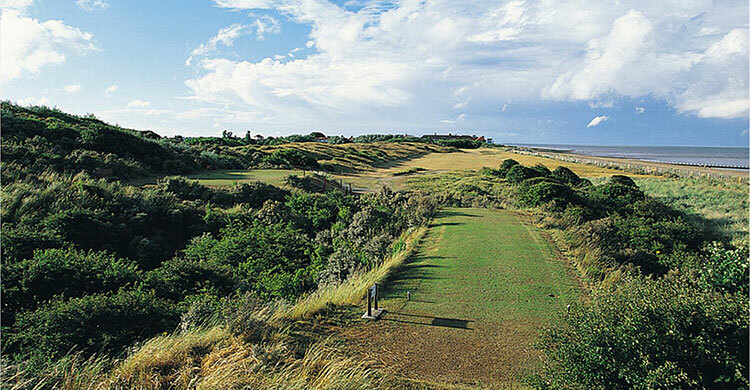 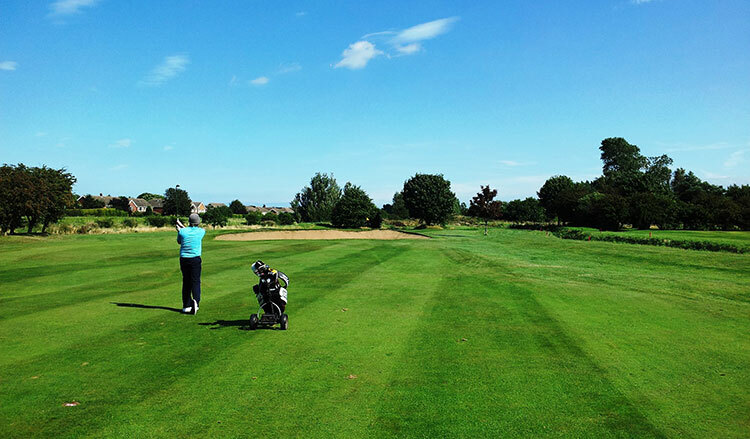 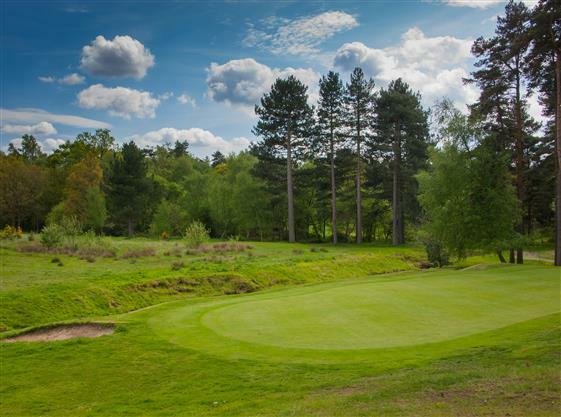 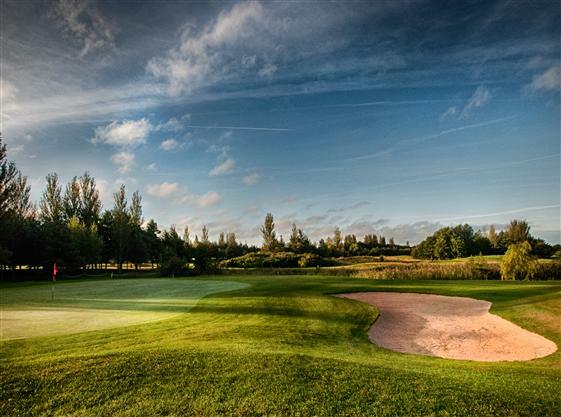 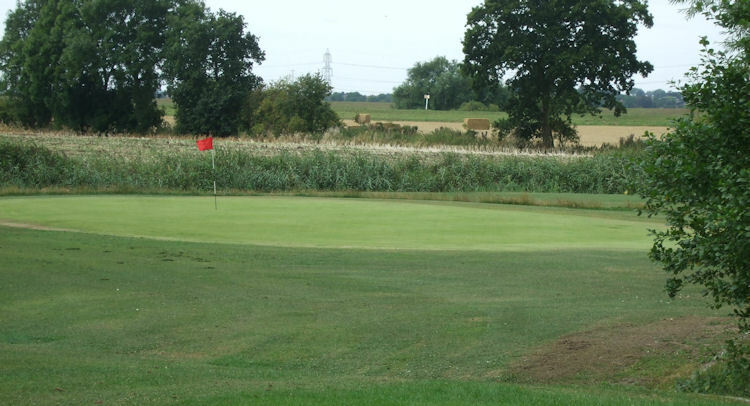 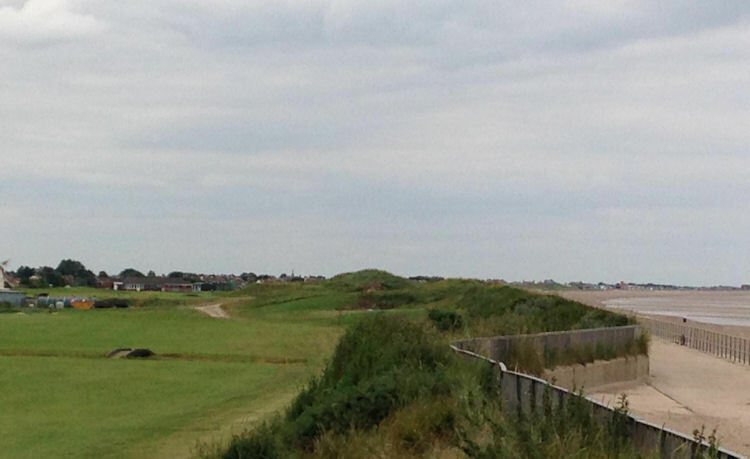 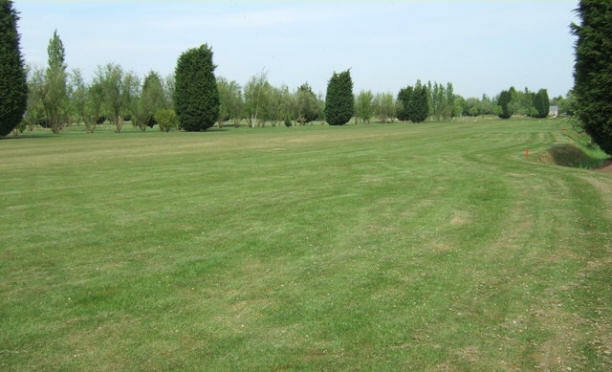 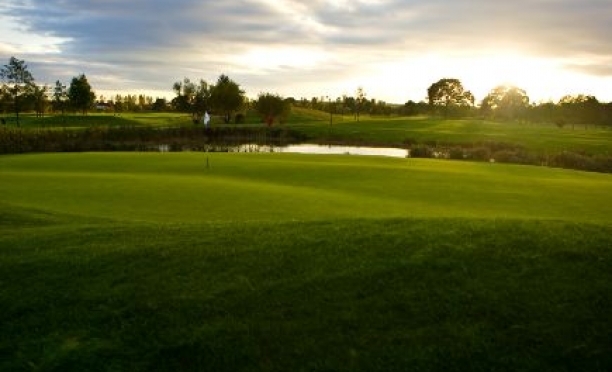 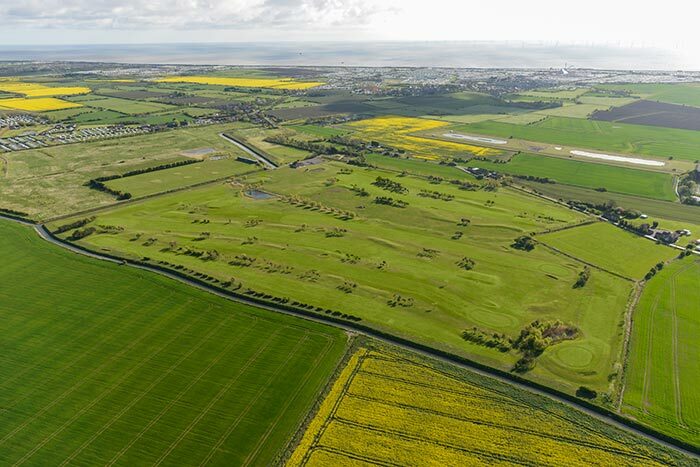 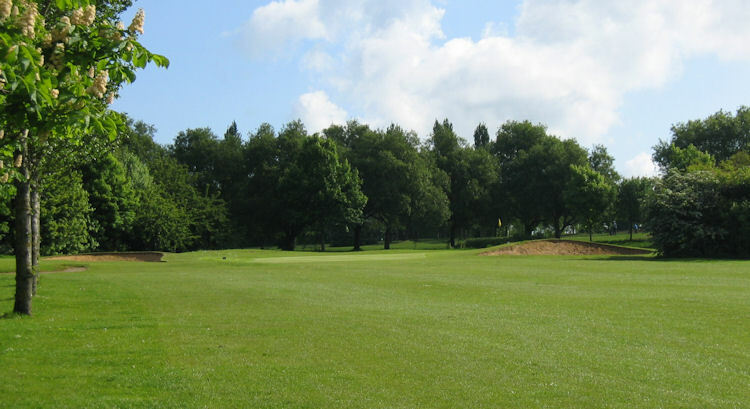 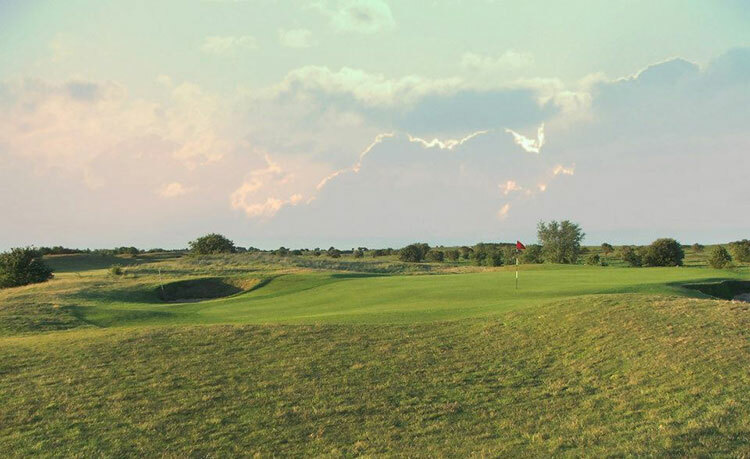 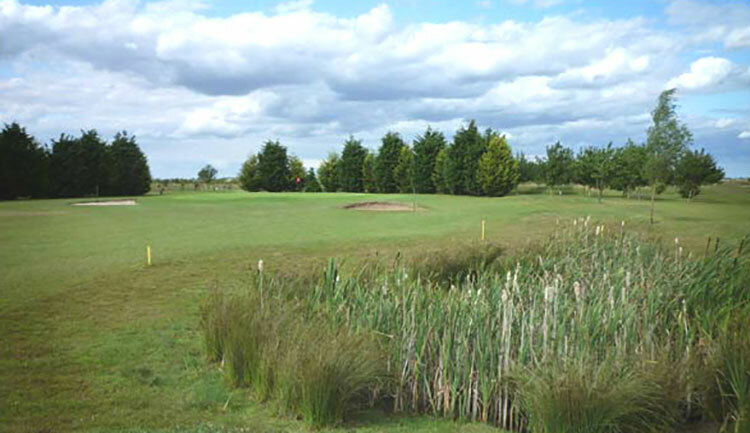 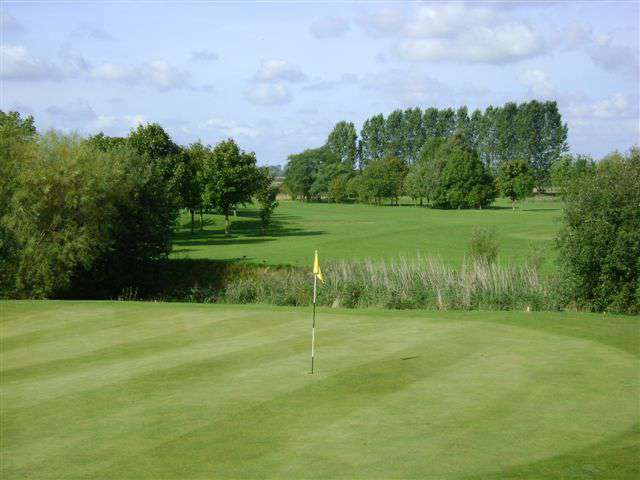 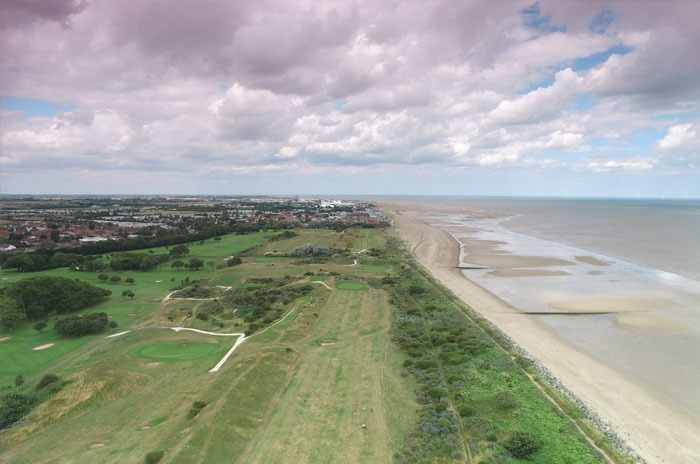 For golfers, however, the area is particularly rich, with the likes of Greetham Valley and Forest Pines two of the best courses. 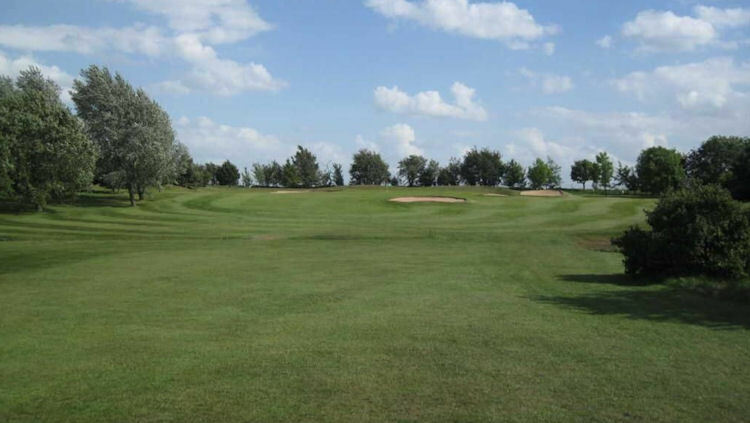 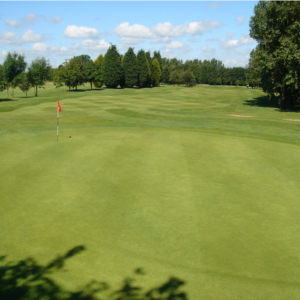 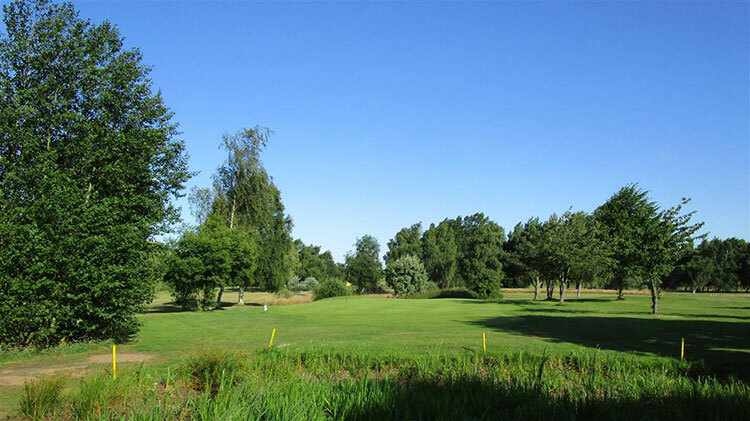 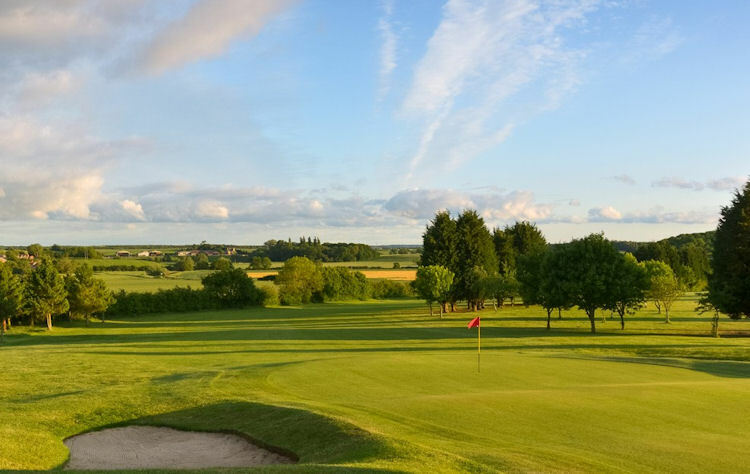 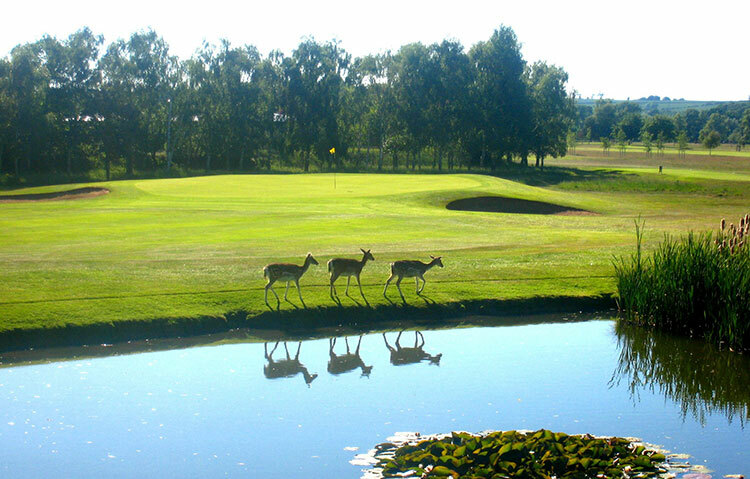 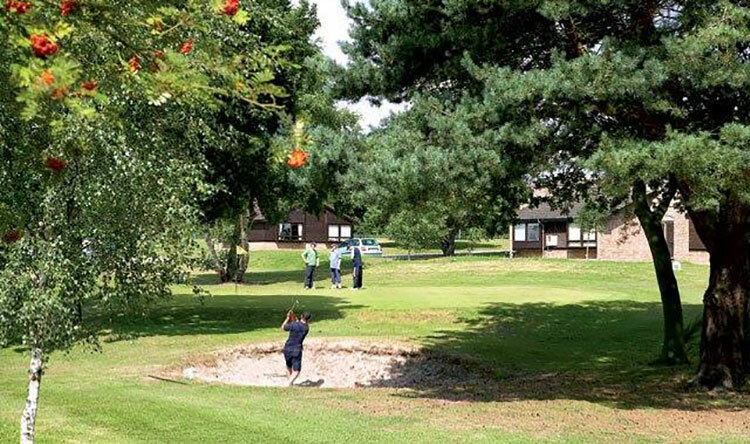 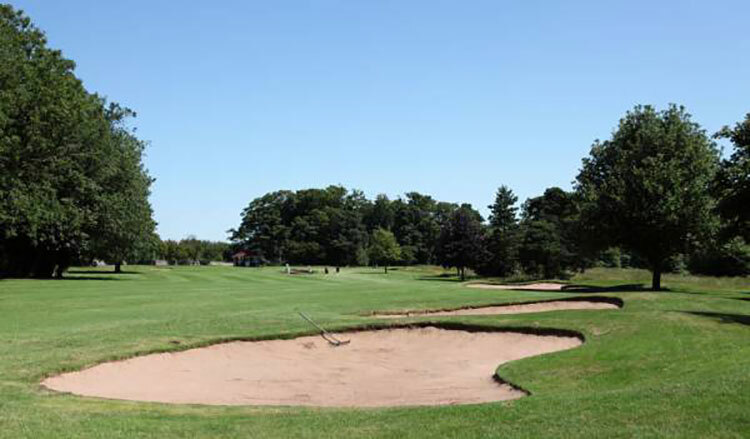 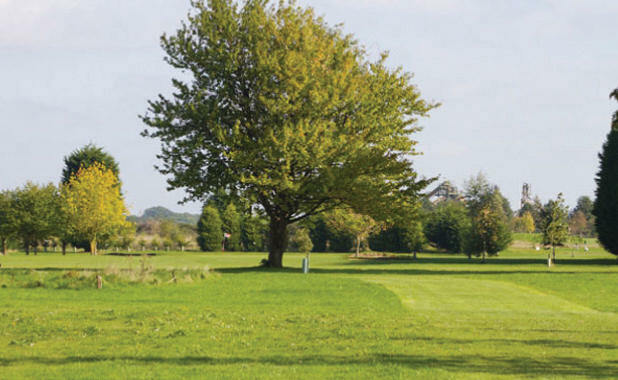 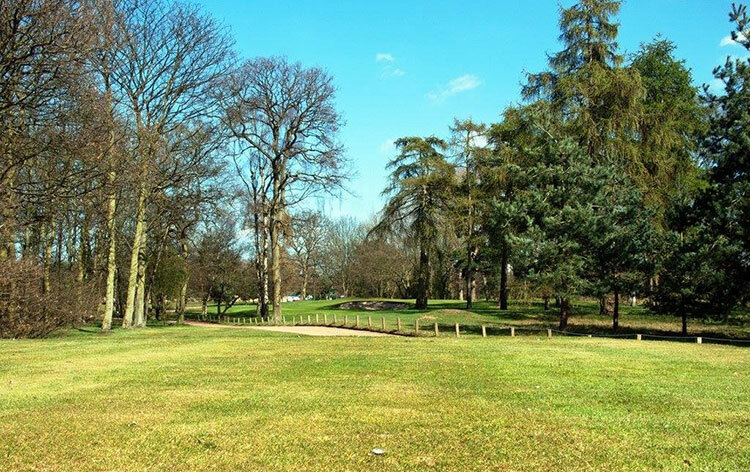 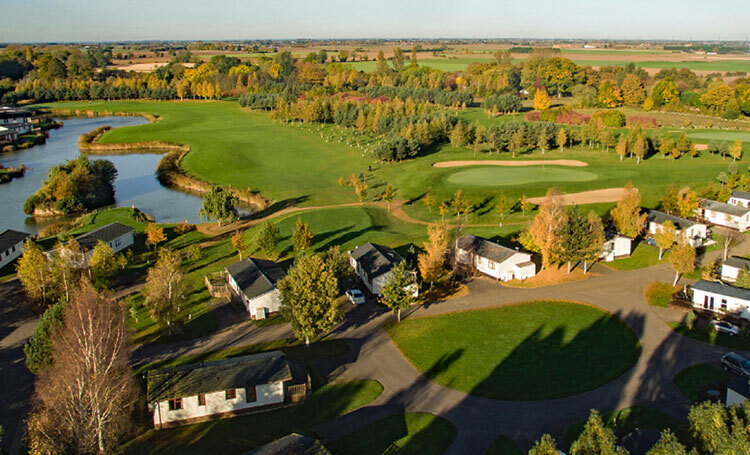 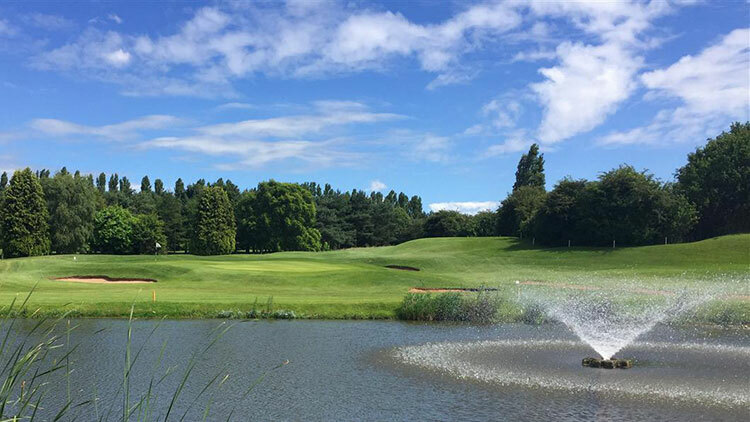 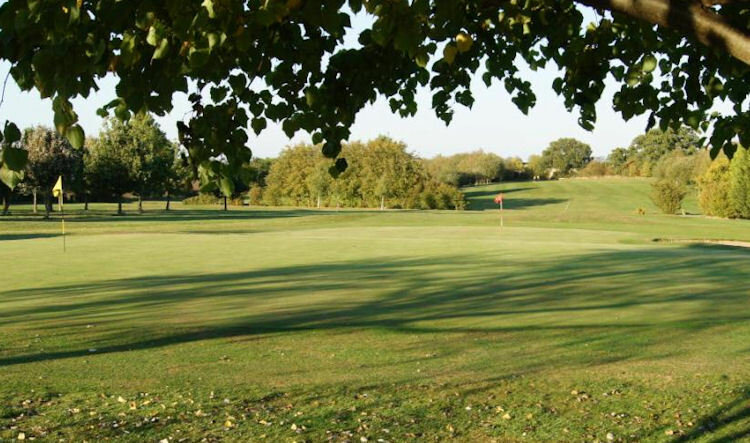 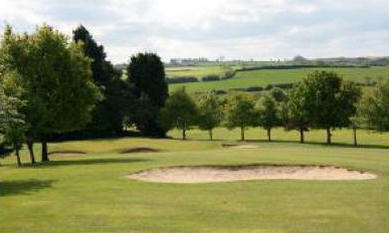 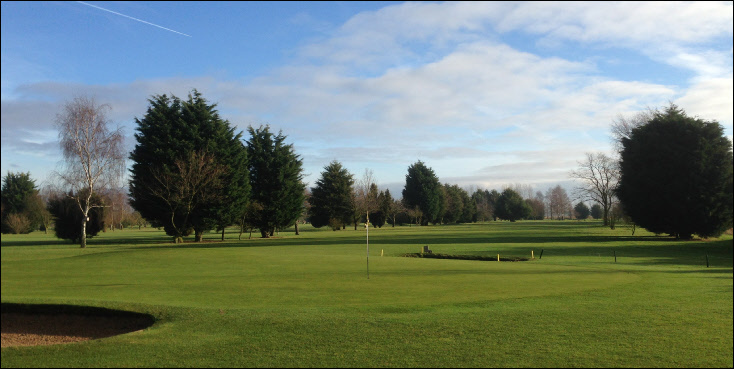 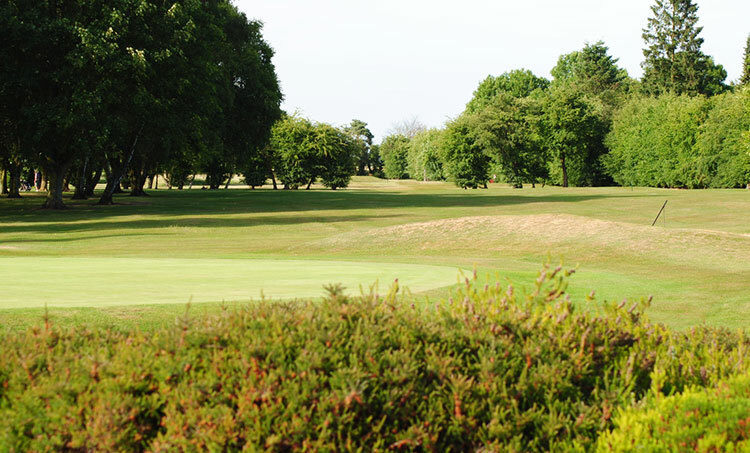 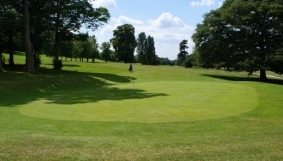 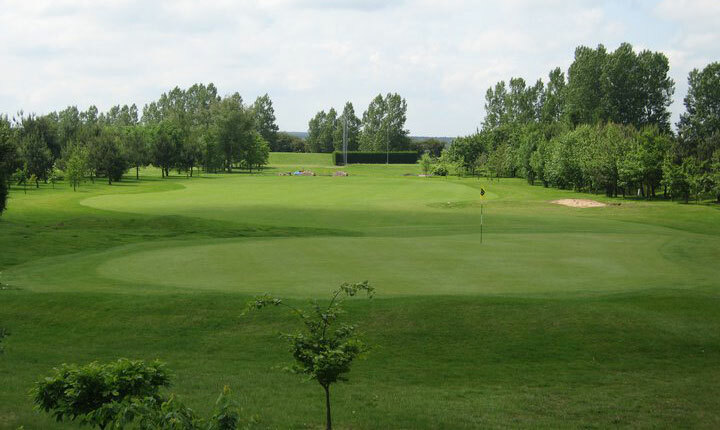 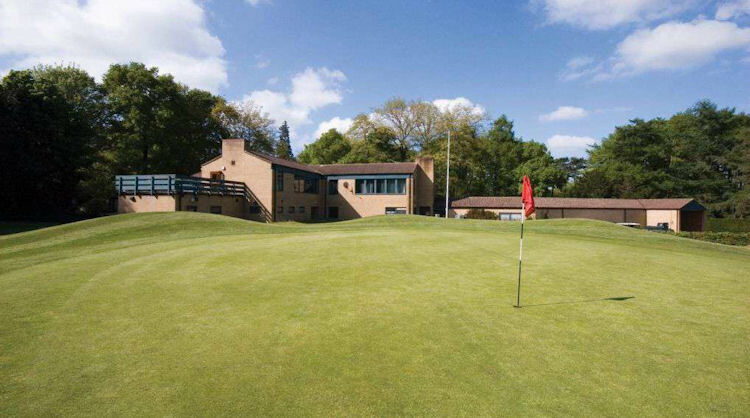 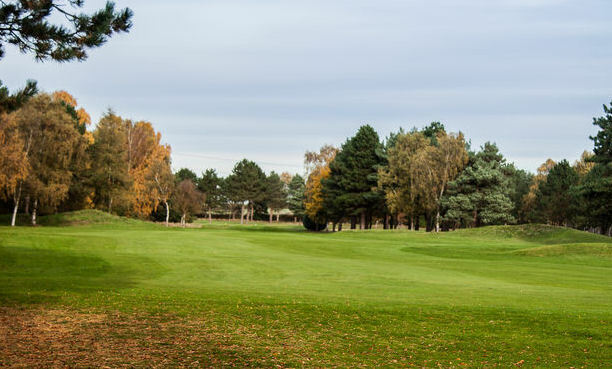 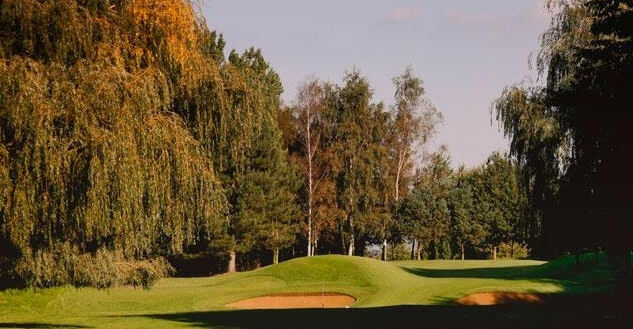 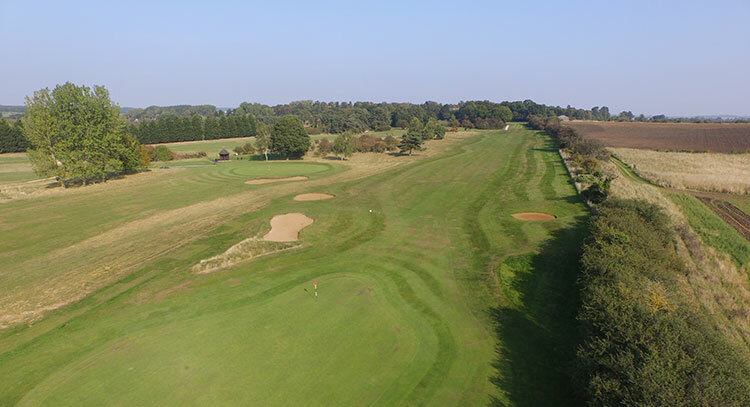 The former is one of the friendliest clubs in the region and is set in 260 acres of picturesque Rutland countryside.Forest Pines, meanwhile, is a glorious golfing venue in the middle of 200 acres of woodland and is one of the region's premier golfing hotspots. 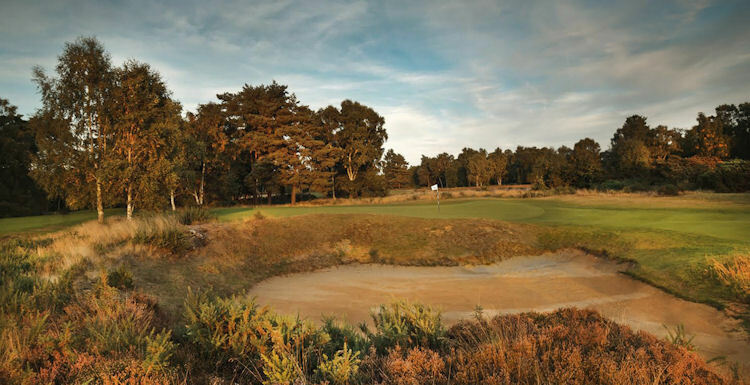 No visit to Lincolnshire, however, would be complete without a trip to Woodhall Spa, home of the English Golf Union and venue for some of the biggest amateur events on the calendar. 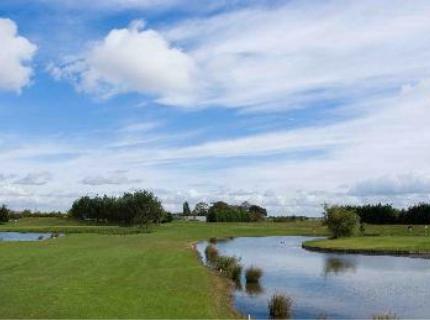 Simple sensational!